Angel Hart is an accomplished singer, songwriter, vocal coach, vocal arranger, vocal producer, voice over singer and actor. 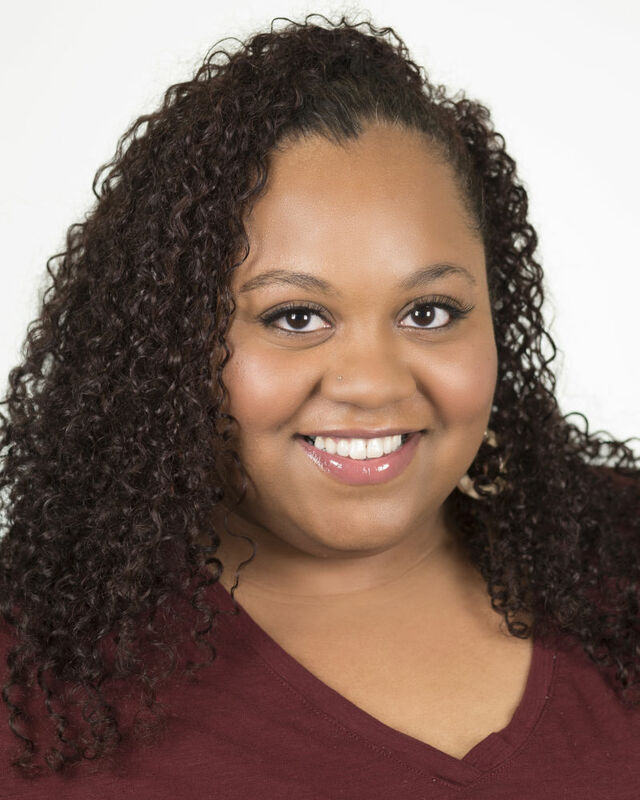 She is an Individual Voice Instructor at AMDA's Los Angeles Campus and is also the Vocal Director of the Debbie Allen Dance Academy. Ms. Hart has been a skilled vocalist for 20+ years as well as a Certified Instructor for 15 years conducting private and group lessons. Ms. Hart is a Vocal Master with National YoungArts Foundation-LA. She has successfully worked with an assortment of actors and multi-platinum recording artists in the entertainment industry. Ms. Hart has been in both on and off Broadway productions in NYC and CA, major network television shows, sung background vocals for major recording artists, has done voice overs in National commercials and is an active member of SAG - AFTRA - AEA. ©2019 AMDA. All Rights Reserved.